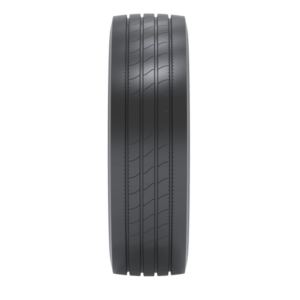 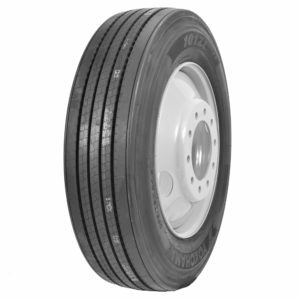 The RI130 ECORUN, specifically designed for line haul routes and on-highway driving, is equipped with an all-new tread compound formulated to get more mileage without compromising fuel efficiency. 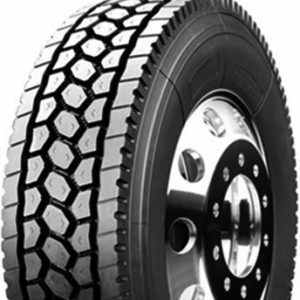 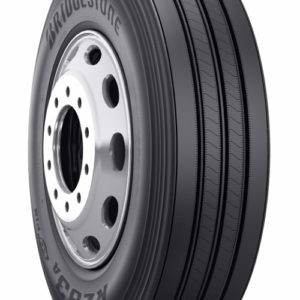 To keep debris from penetrating the casing, this tire includes stone drilling prevention features while an optimized contact patch ensures long even wear. 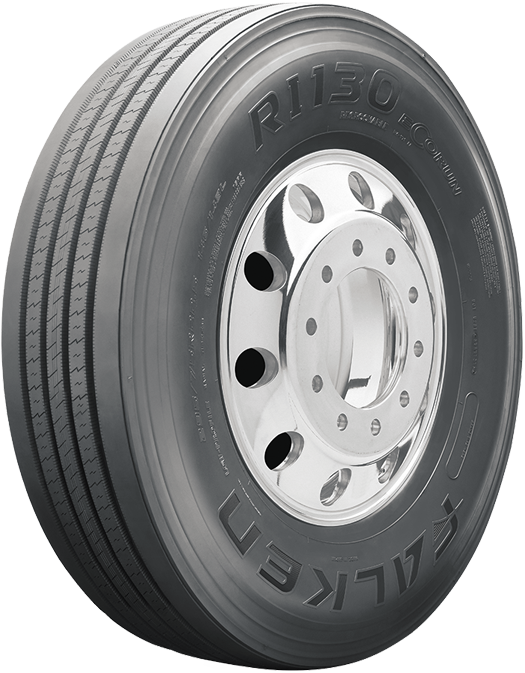 The RI130EC is ideal for drivers seeking a premium steer tire with an original tread cap that achieves high mileage and durability.